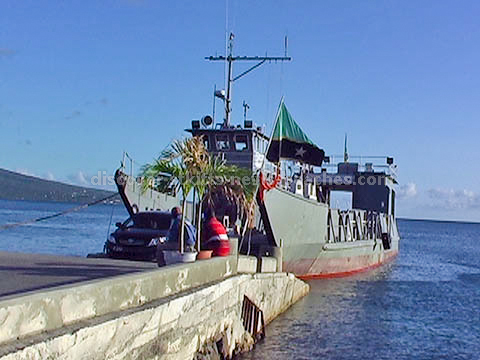 The Sea Bridge Ferry service (a drive on, drive off service) linking Cades Bay on Nevis to Majors Bay on St. Kitts was officially launched on August 2, 2007. 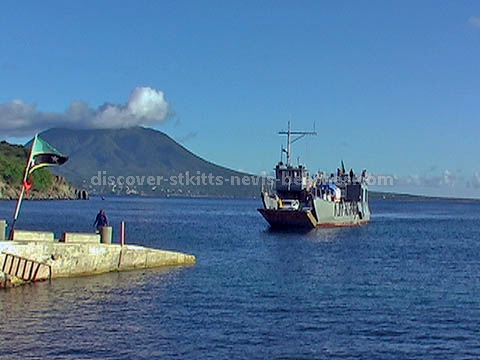 This car ferry service has been highly anticipated by both residents and visitors since the Sea Bridge St Kitts & Nevis Inc, the company that operates the new car ferry service was launched back on September 14, 2005. One may ask why all the anticipation? Well, for many years there has been much discussion about building a bridge to link the Caribbean islands of St. Kitts and Nevis, which are separated by a two mile wide channel at the closest point. 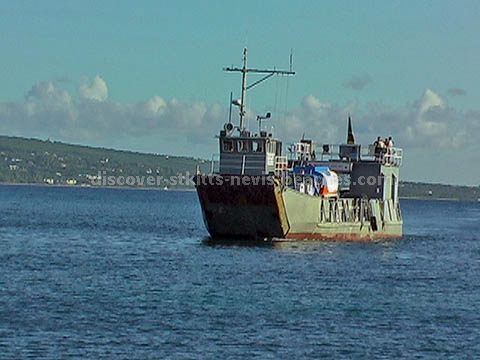 In spite of all the talk however, it appears that the construction of a fixed bridge would be way too costly (a 2000 ECCB report estimated that the cost of a bridge between St. Kitts and Nevis was in the region EC$430.0 million), so the idea of the Sea Bridge ferry appears to be the closest that we would get to a bridge linking St. Kitts and Nevis for now. I am sure that this service will open up many opportunities for business, trade and tourism between the two islands. During Culturama 2007, many Kittitians took the opportunity to drive their vehicles over to Nevis to participate in the festivities there. I can only imagine that Nevisians will utilize this service to come over to St. Kitts for Carnival. Already I have seen many business persons making use of this car ferry service to facilitate doing business on St. Kitts and Nevis. Tourists and visitors to the islands are also using this service to drive their rental cars to explore St. Kitts if they are staying on Nevis or to explore Nevis if they are staying on St. Kitts. 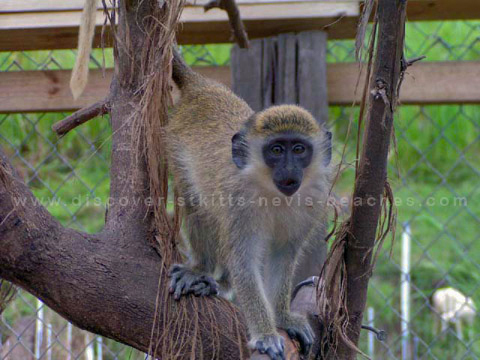 I imagine that it will only be a matter of time before taxi drivers and tour operators offer island tours that allow visitors to take in the heritage sites on both St. Kitts and Nevis. So what exactly is the Sea Bridge Ferry? The Sea Bridge is a 135 ft vessel with cargo space of 105 feet in length and 17 feet wide. 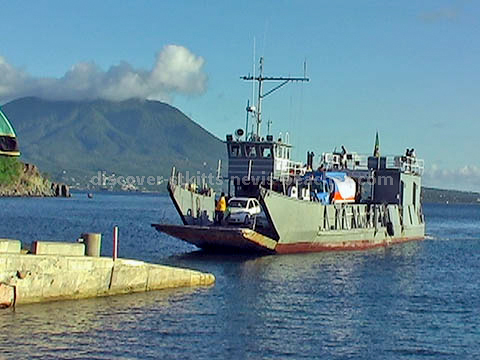 It has a capacity to transport 35 vehicles per trip between St. Kitts and Nevis. 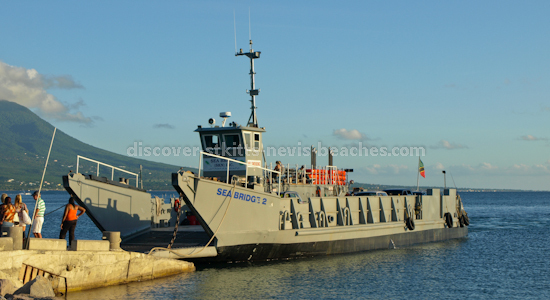 Sea Bridge St Kitts and Nevis will offer a daily car and passenger ferry service between Cades Bay in Nevis and Majors Bay on the Southeast Peninsula in St. Kitts. The 3.6 mile journey between the two points will take just 15 minutes with the vessel travelling at a speed of about 12 knots. 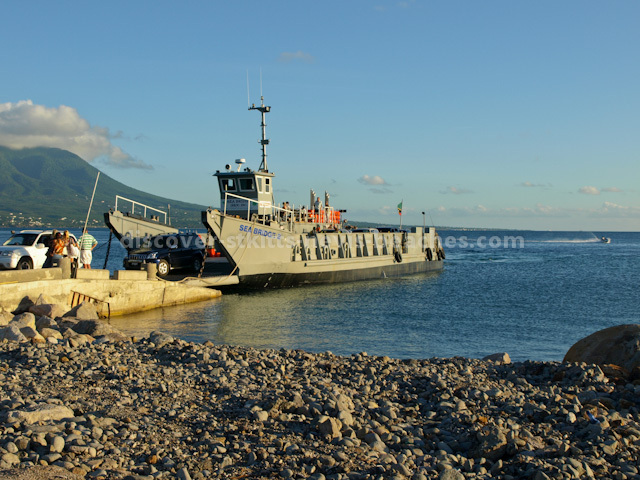 The ferry will make six trips from each point daily, except on Wednesdays when one of the trips out of Nevis will be eliminated to facilitate maintenance work on the vessel. The ferry is captained by Mr. Oreitus Jones, an experienced local captain who has over thirty years experience in the business. The daily schedule for the Sea Bridge is shown below. Please note that although I mae every effort to keep it current, it is subject to change without notice. Please ensure that you check with the captain (869)662-7002. To view the schedule for the regular ferry service between Basseterre, St. Kitts and Charlestown, Nevis please visit the St Kitts & Nevis ferry schedule page. For further information or to contact the Sea Bridge please telephone (869)662-7002. So what is the cost of this service? A round trip costs just EC$150.00 (approx US$56.00). The per person fare is EC$20.00 or about US$8.00. The round trip fee covers the vehicle and the driver only. Additional passengers are required to pay the passenger fee of EC$20.00 or about US$8.00.